The world’s largest steelmaker is back on the acquisition trail with a $6 bln bid for bankrupt Essar. It paves the way for the family to go back to its roots. The Mittals would face an inhospitable environment, but it’s probably manageable for a company spawned by a hostile deal. 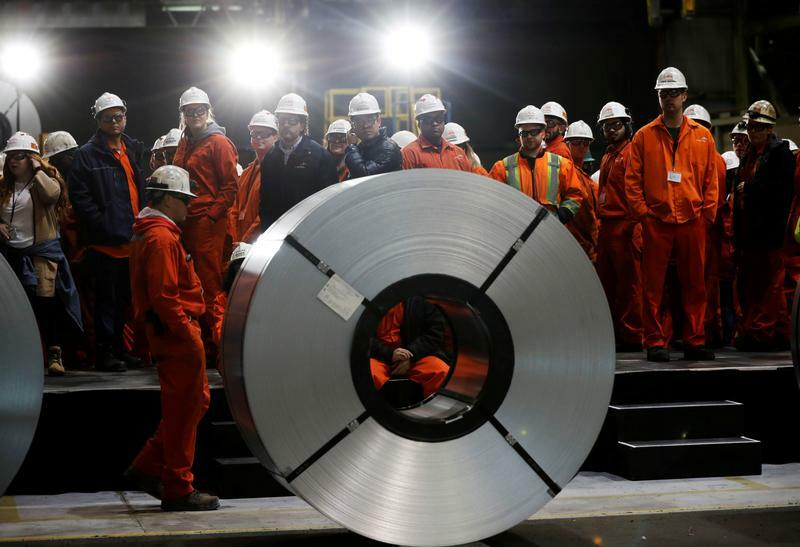 ArcelorMittal, the world's largest steelmaker, said on March 2 it would form a joint venture with Japan's Nippon Steel & Sumitomo Metal to bid for bankrupt steelmaker Essar Steel India. The Luxembourg-based company said it submitted a plan on Feb. 12 to India's National Company Law Tribunal, which deals with insolvency and company disputes, to bid for Essar in partnership with Nippon Steel. Essar was one of a dozen of India's biggest debt defaulters pushed into bankruptcy court last year by an order from the central bank.